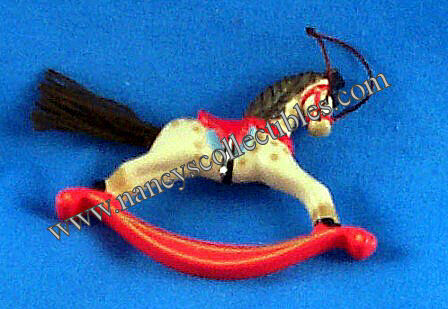 FOR ORDERS OF MULTIPLES, CALL OR EMAIL FOR THE CORRECT SHIPPING AMOUNT. I WILL COMBINE TO SAVE ON SHIPPING! resting on top of the Snoopy's Christmas lit doghouse. sures 2-1/4" wide; 2" tall. 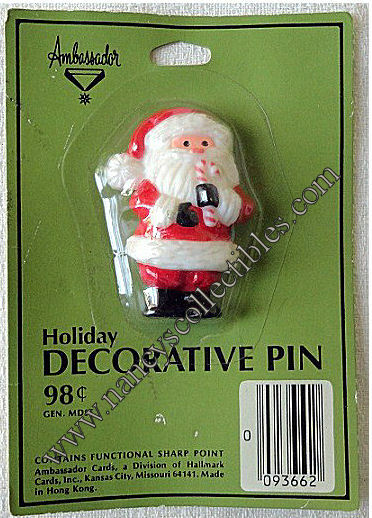 It is marked "Hallmark Cards, Inc.". 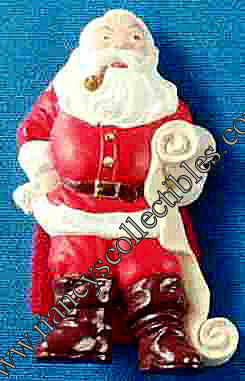 "Hallmark Cards, Inc.,K.C., MO, XLP305". 1-1/4" tall. 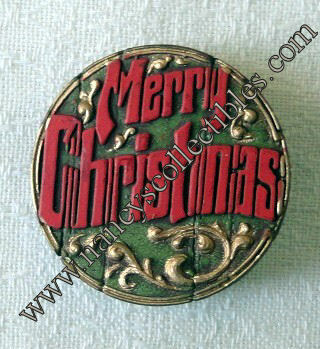 It is marked "Hallmark Cards, Inc., 200XLP350-4". 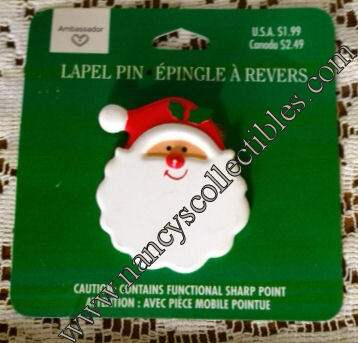 Pin, Hallmark Cards, Inc.K.C., 27-760-5253". 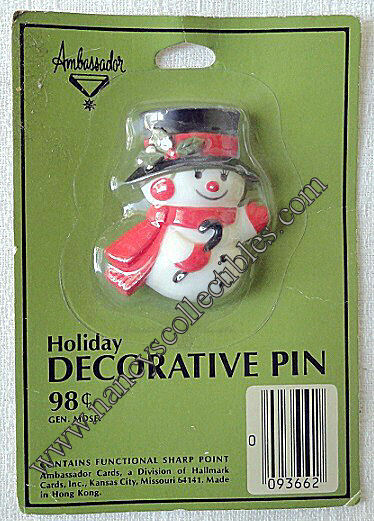 A Hallmark/Ambassador Snowman lapel pin. It is a hard plastic. 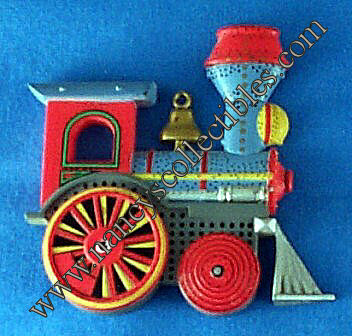 It is in new condition on its original card. 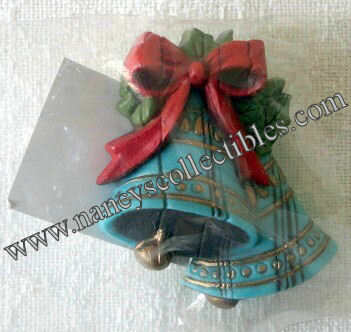 It measures 2" tall. Cards, Inc.Kansas City, Missouri, Made in Hong Kong, 093662". 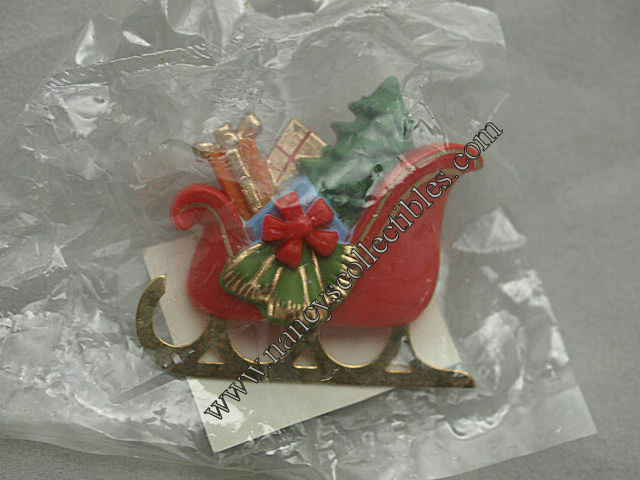 A Hallmark standing Santa lapel pin. 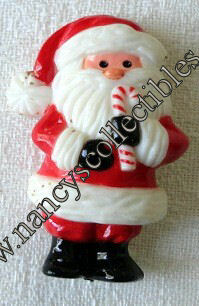 He is holding a candy cane. 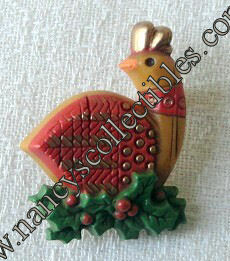 measures 2-1/8" tall. 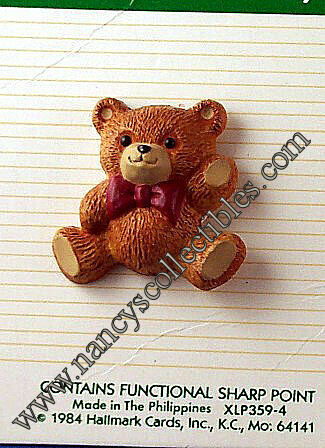 It is marked "Hallmark Cards Inc, 1977". 1-1/4" tall. 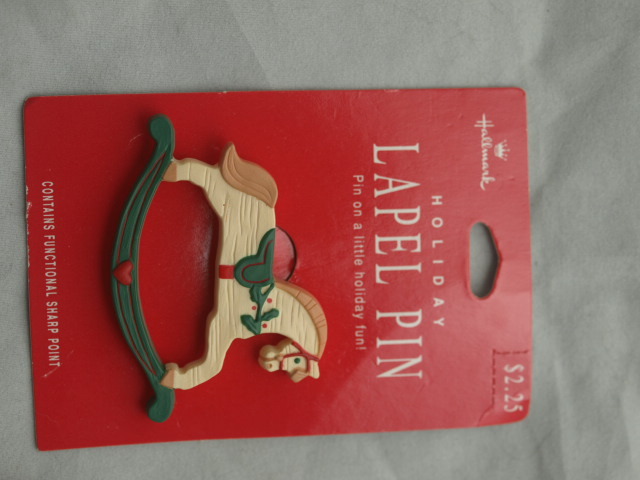 The card is marked "Hallmark, Holiday,Lapel Pin". words. It is hard plastic. It is in excellent condition. 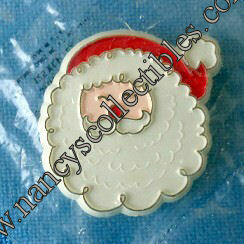 It measures 1-5/8" in diameter. 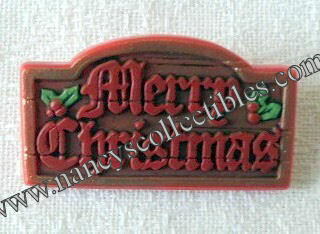 1-1/4" tall; 1-1/4" wide. 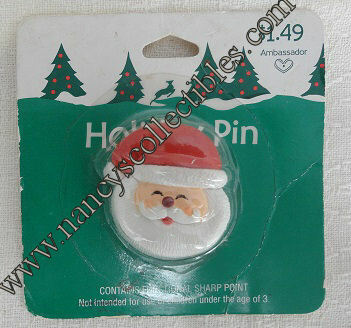 It is marked "Hallmark Cards, Inc.". 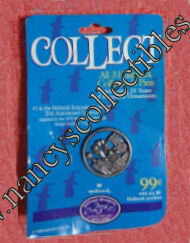 is marked "Hallmark Cards, Inc.,1998". 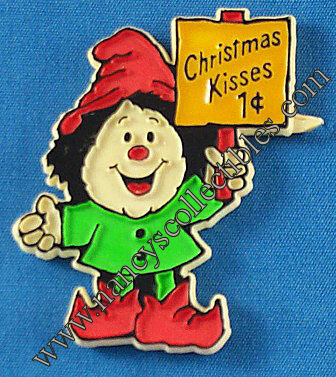 A Hallmark elf carrying a sign saying "Christmas Kisses 1¢" magnet.